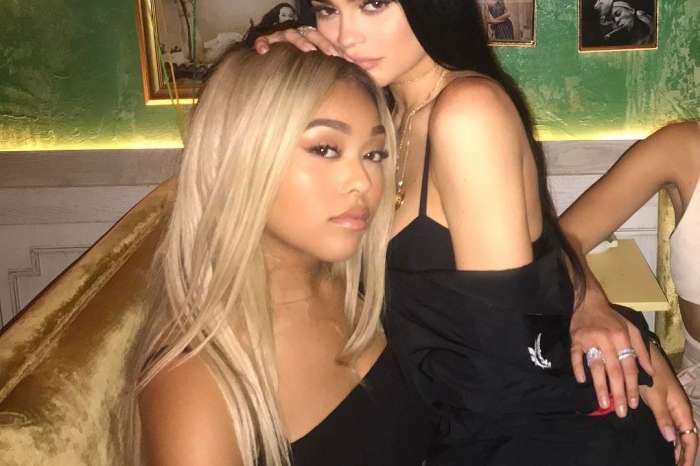 Khloe Kardashian seems a happy woman in 2019, and she totally deserves it. We all know that 2018 was the happiest year of her life since she gave birth to her baby girl, True Thompson. 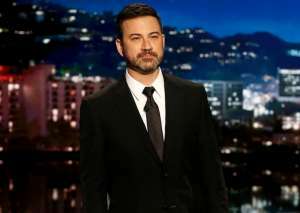 But, at the same time, the last year was also a difficult one considering her baby daddy’s cheating while she was pregnant with his baby. 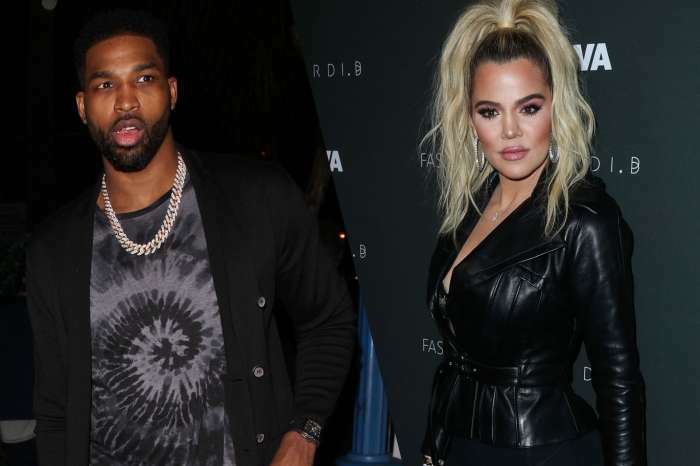 Khloe and Tristan Thompson entered 2019 together and hopefully; this will turn out to be a better year for the controversial couple. Now, in a viral video which was taken on NYE, we can see Khloe sensually moving her booty and dancing next to Tristan, but the man seems to have a conversation with someone, and he doesn’t seem too interested in Khloe’s flirt. The Shade Room shared the video, and some people told Khloe that it’s obvious that the man doesn’t care about her. Others have noticed a ring on Khloe’s finger, and they quickly assumed these two got engaged. Check out the video below. Someone said that ‘this ain’t the way to start the new year ?’ while another follower wrote ‘Lmao ?. Khloe is just making laughs. Is she wearing an engagement ring?’ More people noticed the ring and assumed that she’s engaged to Tristan. Khloe addressed these rumors last year and said that Tristan and Jordan were over when they started dating. KUWK: Kim Kardashian And Kanye West Reportedly Already Expecting Fourth Baby Via A Surrogate - It's A Boy!